India witnessed a lot many changes since the birth of its independent self. Regression to progress, printers to computers, little shops to retail giants, we have seen it all. Adding to this train of transition is the shift of focus from e-commerce websites to mobile applications. The accelerated speed at which mobile apps have spread has compelled a considerable number of e commerce giants to shift and channelize their technological efforts towards that virtual world which in itself carries the big wide world. India records a considerable level of increase in the number of smartphone users on a daily basis. Research reports predict that India will have at least 340.2. million users in 2017 as compared to the 220 million estimated for 2016. This has further enhanced the idea of having the best of all worlds on our palm; a click to enter the virtual world of our choice! With such increasing numbers and such demography; it is apparent that mobile apps are all that it takes to reach out to the masses. The quintessential shopping experiences were digitalised long back and with the advent of mobile apps, the experience just got a herculean makeover. 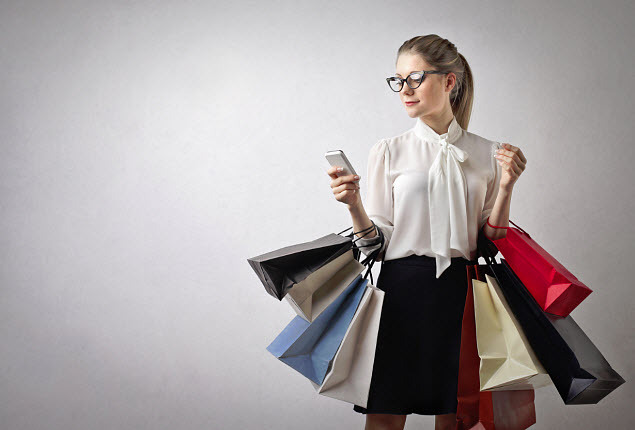 The proverbial desktop has bitten the dust way back and research suggests that shoppers find it comfortable and effortless to shop from an app. Many e-commerce giants have experienced this thrust and have taken measures to provide all that it takes to transverse the grid and provide the appropriate services to their targets. 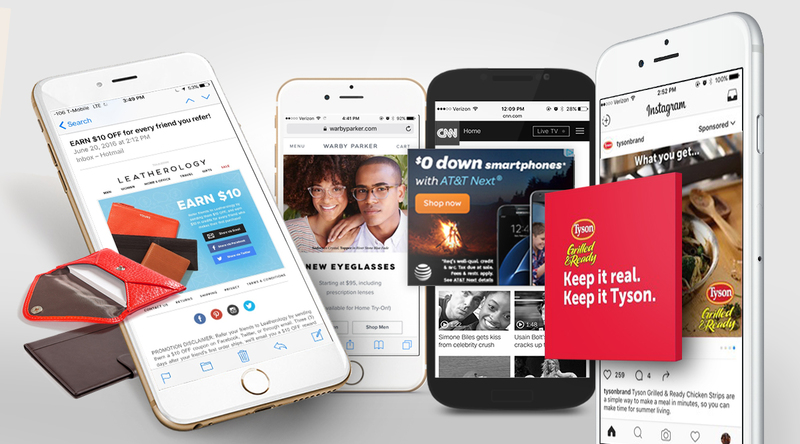 Mobile apps have been able to exploit the benefits of the push notification edge. Lot many users respond positively to these non selling conversations with that pinch of a sales tone. Right from tracking an order to a live update; these have been able to convey the appropriate message to the right users just in time, earning additional points. Apps have always conveyed some form of digital warmth to their users. 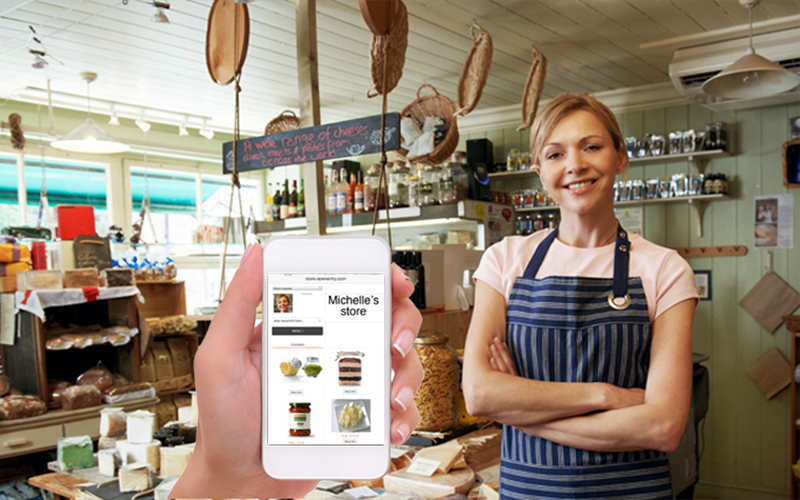 From personalised messages to combinations; from location detector to amazing deals, there isn’t much an app cannot do. From the dull desktop to an app that can communicate; users have now accustomed themselves to a system that can make it an easy process for them. Most applications provide options to combine their features along with those built in the mobile phone. This permits the users juggle and use their mobile applications with a lot more ease. Most users seem to have favoured apps that have let them use the camera and contact lists on their phone. This surpasses the difficulty one has to face while using a desktop. A less time consuming process, it has been able to win over the traditional website trends. While websites introduced brands to the world, mobile apps were able to pull the crowd to enter this whole new world. Mobile apps have not just helped introduce brands. Mobile apps have revamped the process of brand building and have revolutionised the digital experience for both, the business as well as the consumers. From designing to a one-to-one conversation; brands have been able to carve its niche in the minds of the users. Apps behave as enhancers to this process and a brand image built in such a manner does remain in the picture for a longer while. Apps have been able to resist the negative factors that websites have portrayed. Be it the annoying ads that disturb the flow of view or the evidently irksome dullness that seemed to have taken a toll over the digital view; mobile apps have been able to outshine the turbulence. Apps can be designed to suit the user and an individualised plan definitely works! Contemplating a transition? Both being expensive choices, it is necessary to decide on that one marketing tools that has what it takes to make you stand a class apart from the rest. Mobile apps have proved to have a certain level of pros as compared to their website counterparts and it is a wise man’s choice of an app over a website these days! For a free website to app consultation, just drop us a line at info@valueappz.com. The Feature You Just Can’t Miss for Your App: Social Sign in!